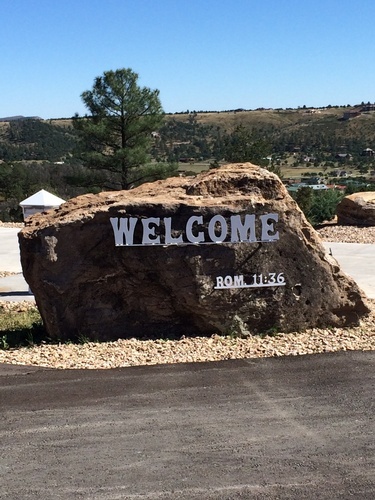 We're excited to introduce a new player in the world of New Mexico luxury RV resorts: Ruidoso Motorcoach Ranch. 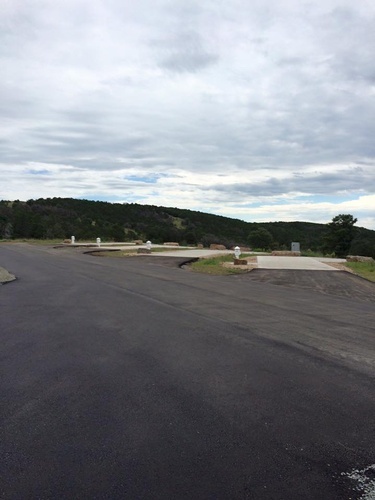 It's the only Class-A New Mexico motorcoach facility on the map, and the premier Ruidoso, NM destination for the country's most discerning travelers and you're invited! 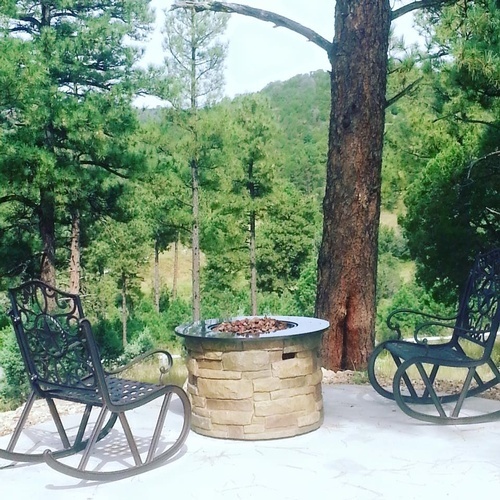 Once you pass through our secure gated entrance, you're truly entering another world, an exclusive wilderness retreat stocked with every possible amenity, from spacious sites to patio fire pits and beyond. 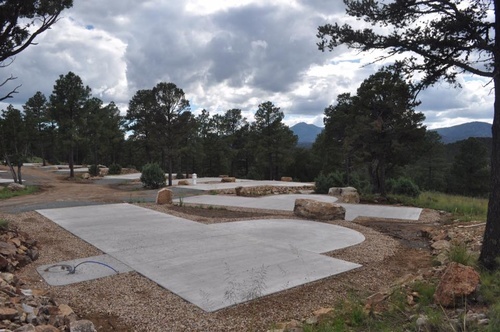 Better still, you'll enjoy everything a savvy visitor could ask of ANY Ruidoso resort, and so much more: a tranquil wooded location in the heart of the Ruidoso Valley, with easy access to dozens of area attractions. 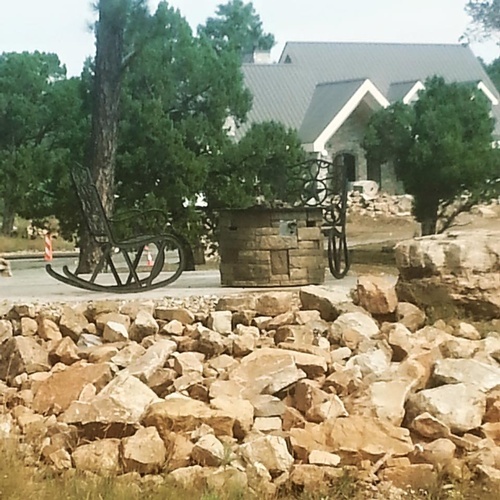 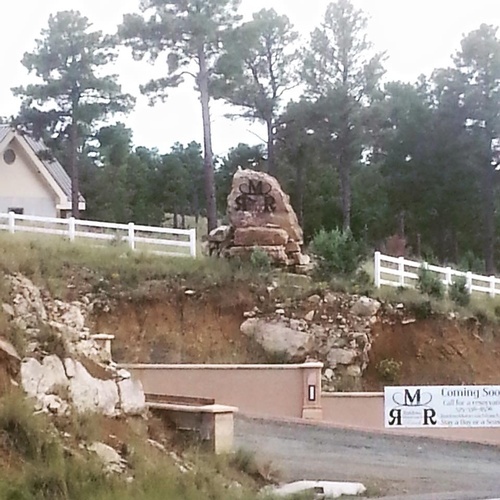 Ruidoso Motorcoach Ranch: park your pleasure here. 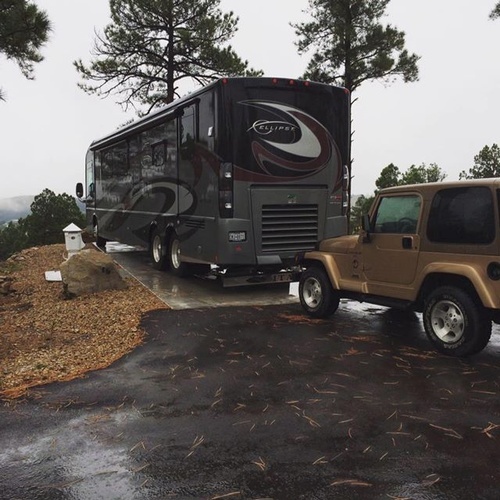 Your motorcoach is the gold standard in vacation vehicles, and it deserves a VERY special parking spot. 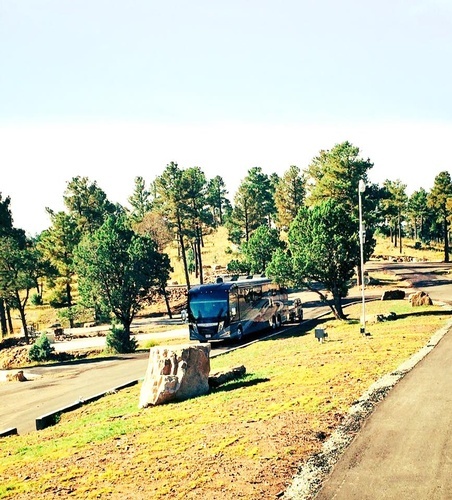 Each Ruidoso Motorcoach Ranch site offers unparalleled privacy and just the right balance of wilderness and civilization. 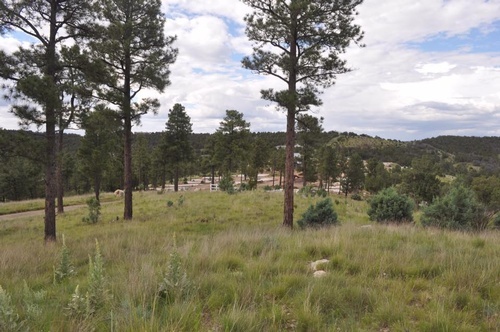 There are grove, valley or meadow views from every site; check out our property map to see where you'd like to be in relation to shared ranch amenities, and feel free to contact us if you'd like more information about a specific site. 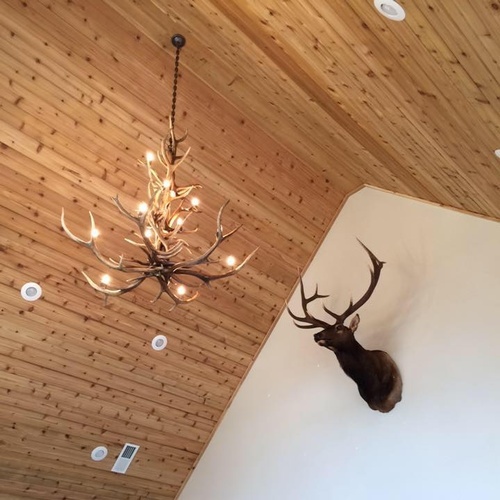 We want your stay with us to exceed your expectations, so our concierge is standing by to help you find the perfect spot! 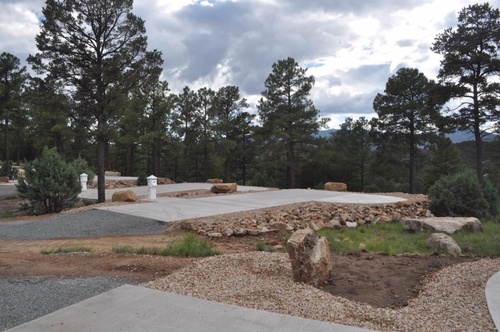 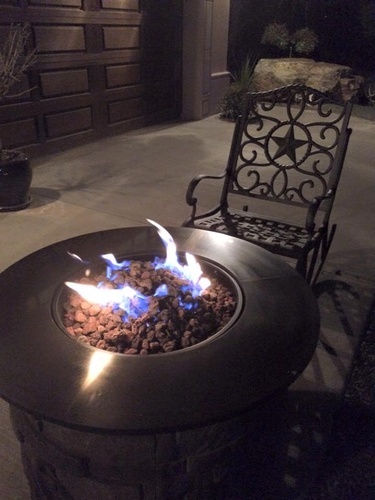 No matter which site you select, you'll be treated to a Private patio with gas fire pit Spacious site with a beautiful view, Ultra-smooth paved driveway, Water, sewer, cable, Full hookups with 50-amp electric, Grass area + privacy landscaping.